A lot has changed since my last mention of what's in my bag. In fact, I was using a Sony A7 almost exclusively and had just recently acquired my D800. The move to Washington DC complicated things further as veterinarian bills escalated only days before leaving St. Louis, ultimately pushing my to sell my remaining Sony gear (A7 & A6000). Nevertheless, I have been working diligently to replenish my lens collection to provide robust coverage no matter what I have to photograph. Here's a list of my current gear. My go-to lens for shooting portraits is the Nikon 85mm f1.8D. Of course, it's an older lens, but I love the tactile experience of pulling focus on video projects. It's something that cannot compare with the new focus-by-wire system. Yuck. 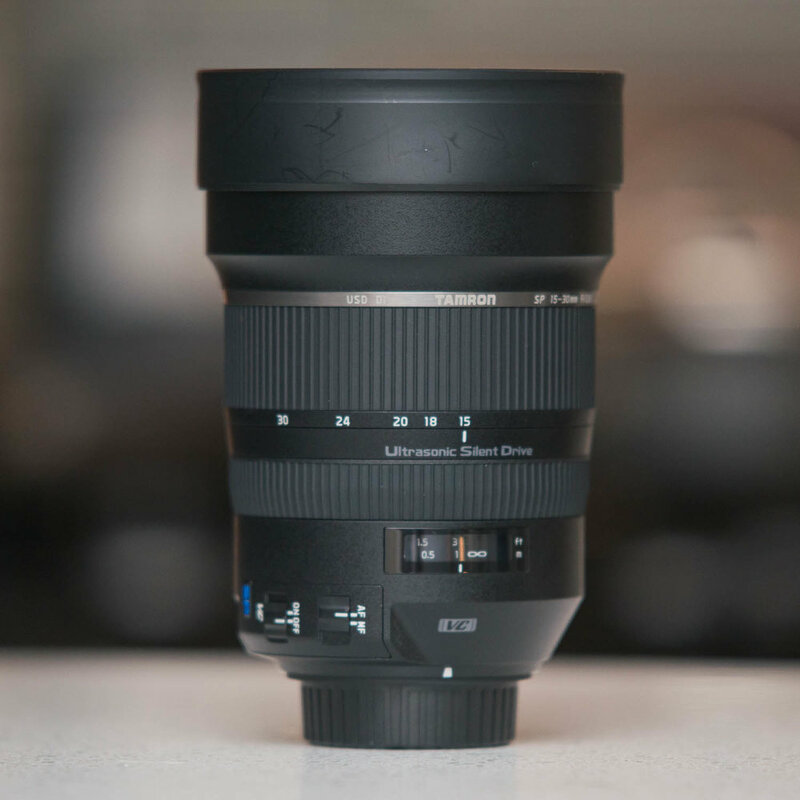 Although soft wide-open, the Sigma 24-70mm f2.8 is one of my most used lenses. The versatility is phenomenal and the price was great. I purchased the lens at a local photography reseller in St. Louis for just under $500 because the zoom ring has stretched out. I like to use it when I want portraits to have a certain edge, particularly low angle between 24 and 35mm. There are times when I will shoot at f2.8, but I prefer to keep it around f4; by f8, though, the lens is sharp, especially with an external flash. Shortly after moving to Washington DC, I found several local photography stores that sold used gear. 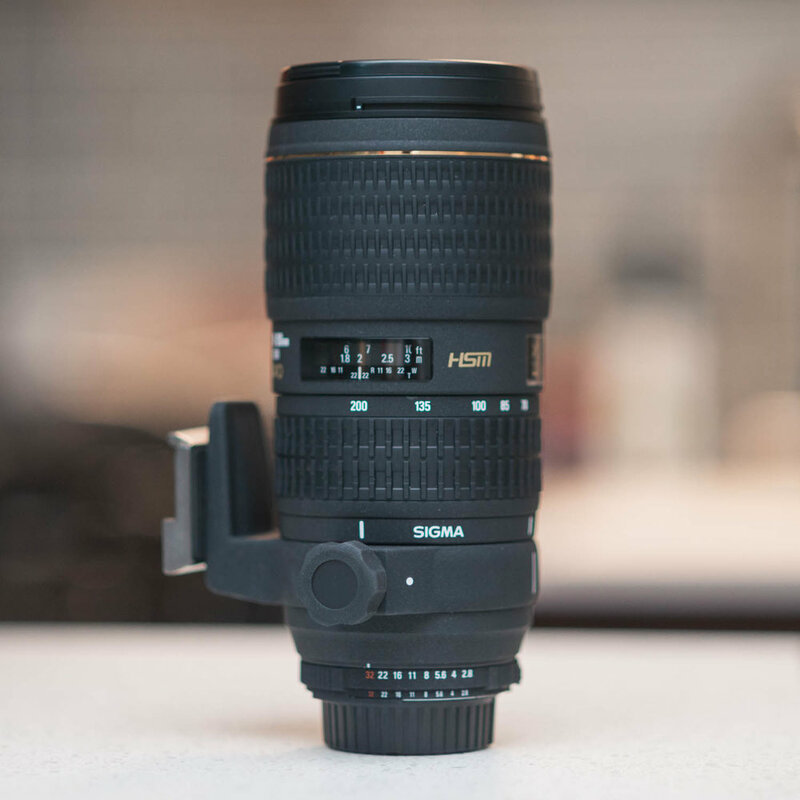 One, District Camera, offered incredible prices on a vast array of lenses and I found myself in the position to pick up a used Sigma 70-200mm f2.8. Similarly to the majority of my gear, this lens is an older iteration that has since been replaced with updated optics. 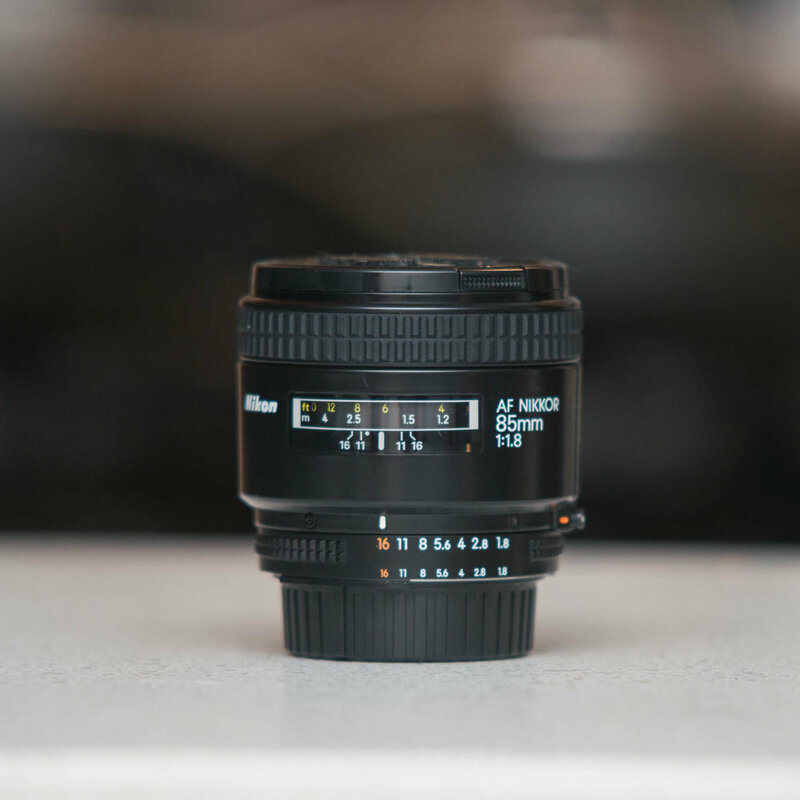 Nevertheless, I've used this lens to photograph portraits and projects with great results. My Sony kit had been limited previously, where I only used a vintage Pentax 200mm f4 on occasion, never a 200mm with autofocus -- it's been life-changing. Despite my website being filled with portrait work (because it's what I love), I shoot a lot of architecture and real estate. The Tamron 15-30mm f2.8 has proven to be an incredible investment. I typically shoot at f8 often and it's incredibly sharp throughout the frame. Occasionally, I'll use the lens at f2.8, very close to my subject, and the results are spectacular with a sharp center and wonderful bokeh. I can't recommend this lens enough. 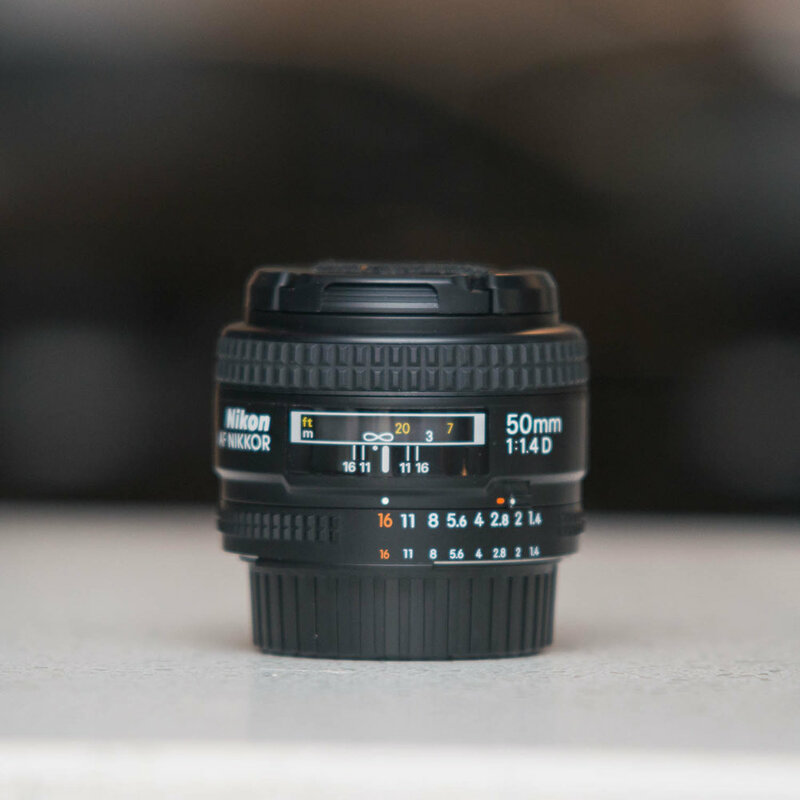 Arguably my least used lens, the Nikon 50mm f1.4D is another older beauty of a lens. Again, the tactile experience of manual focus is spectacular, and the aperture ring provides great flexibility when working with mirrorless camera systems. The 50mm was actually the first lens I purchased for my Nikon kit because of it's flexibility and great low light performance. Despite this, I don't typically chose the 50mm focal length. Hopefully this will change in the future, though.